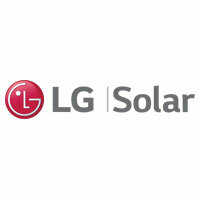 LG Solar is designed to get more sun, more of the time. Even on cloudy days. We're building a better relationship with the sun with durable, high-output, high-efficiency panels that reflect our company's leadership and innovation heritage.